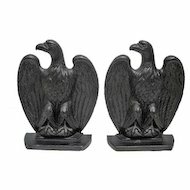 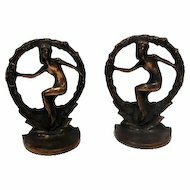 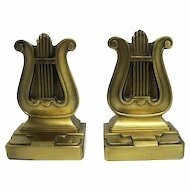 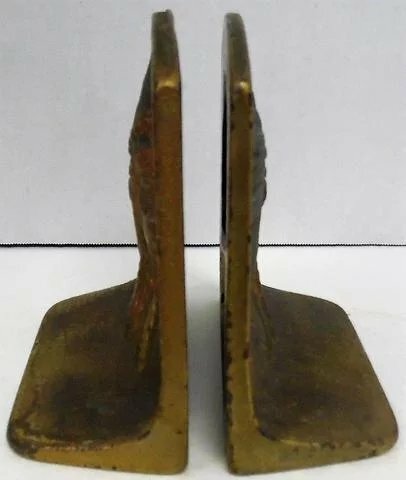 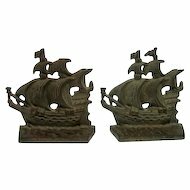 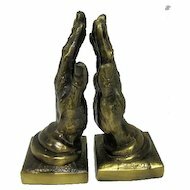 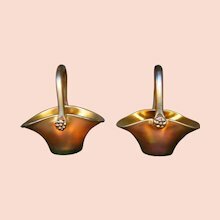 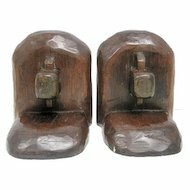 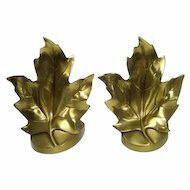 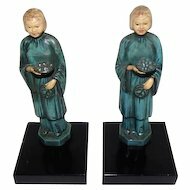 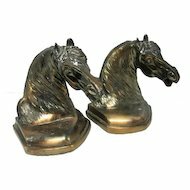 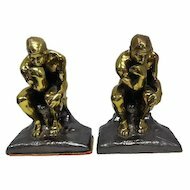 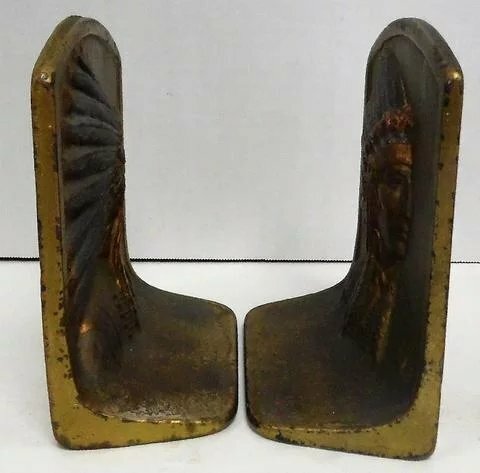 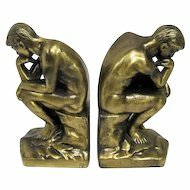 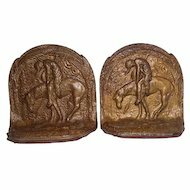 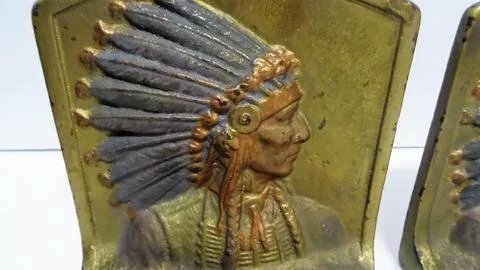 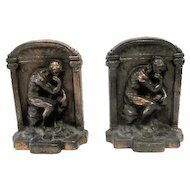 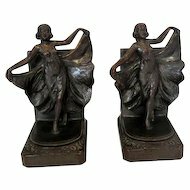 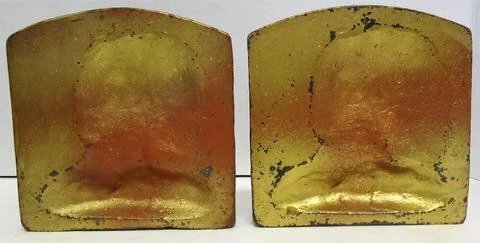 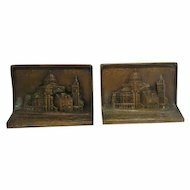 Pair of Chief Indian iron clad/bronze bookends. 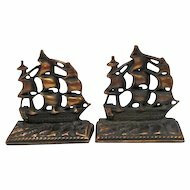 They have their original paint and great patina. 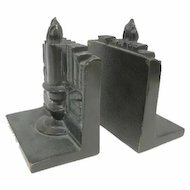 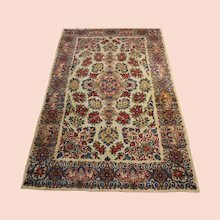 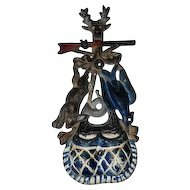 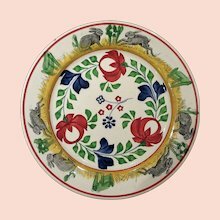 They measure 5" tall and have bases that measure 4 7/8" wide by 2 1/4" deep.